Start spreading the news! 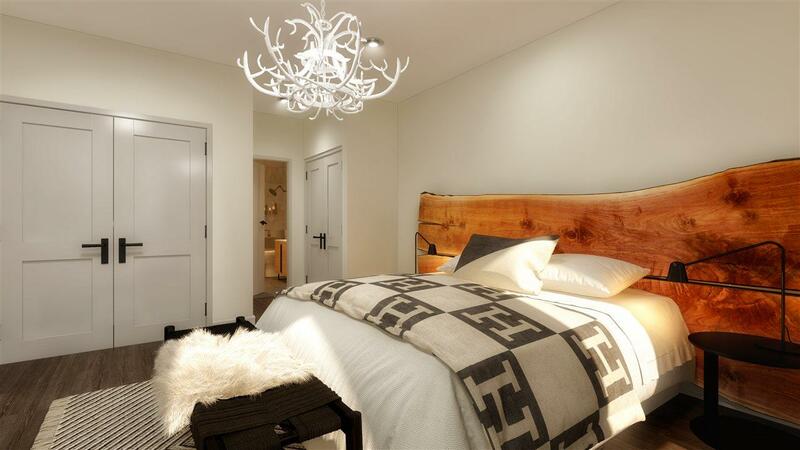 Seven stunning new residences available in Hoboken from local boutique builder, Red Bridge. Designed by the award-winning firm MVMK Architecture and built from concrete and steel, these 3- and 4-bedroom homes range in size from 1,198 to nearly 2,500 square feet and include on-site parking. 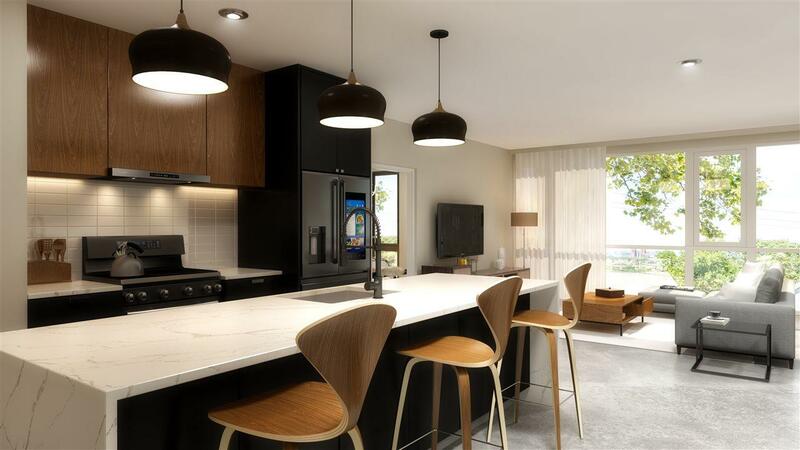 With Pella windows, Moen and Kohler finishes and black stainless-steel appliances from Samsung, this building will have the best in modern finishes. 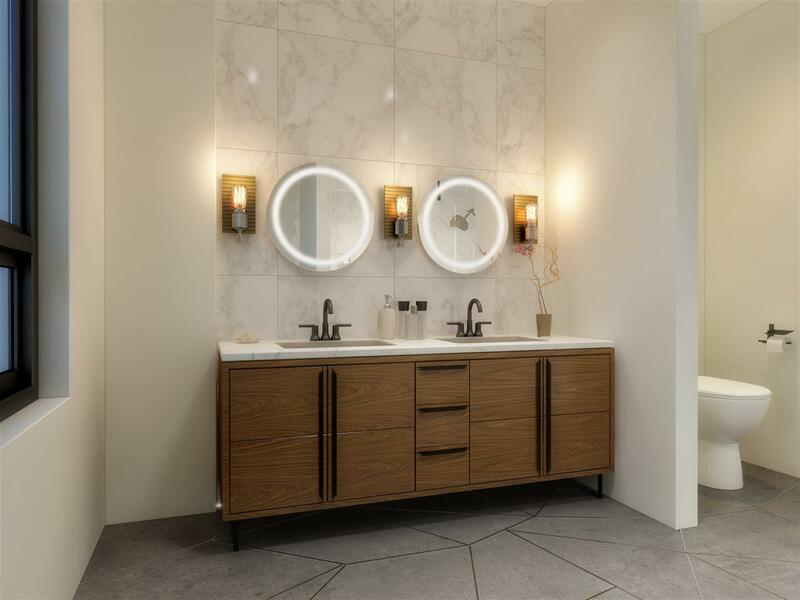 Each home will also have wood floors in the bedrooms, tile in the bathrooms and polished concrete in the living and kitchen areas which will make these homes the ultimate in contemporary design. 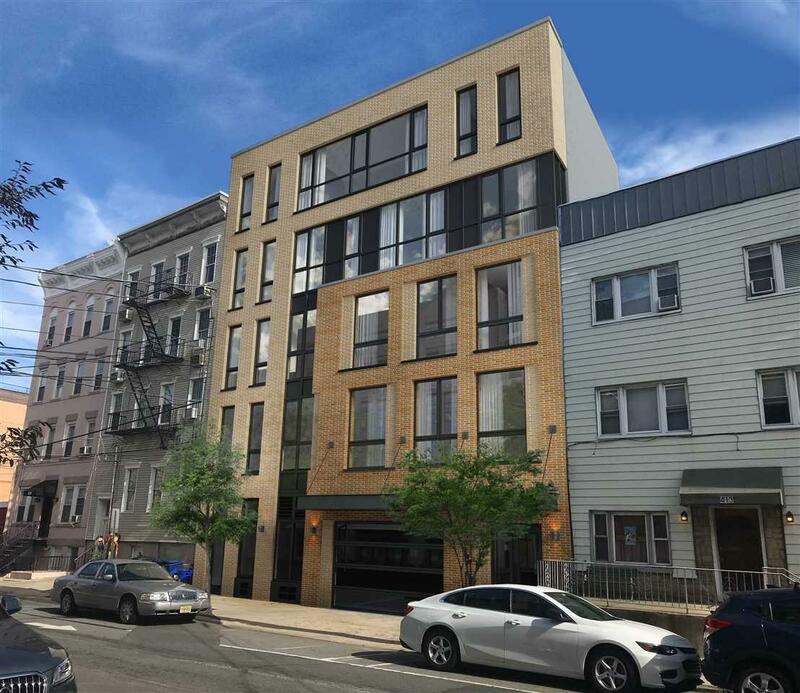 In addition, each home will have direct elevator access to the common roof deck with grilling stations and lounge areas with NYC views. The building is also extremely energy-efficient with LED lighting, low-flow fixtures, storm-water management and a host of other green initiatives.